July was a hectic life month for me but, thankfully, I managed to read a couple of books towards the end of it. I read a couple of queer romances that were both doomed from the get go...because I like my happiness with a side helping of trauma. In a steam-filled diner in a college town, Flannery Jansen catches sight of something more beautiful than she's ever seen: a graduate student, reading. The seventeen-year-old, new to everything around her—college, the East Coast, bodies of literature, and the sexual flurries of student life—is shocked by her desire to follow this wherever it will take her. When Flannery finds herself enrolled in a class with the remote, brilliant older woman, she is intimidated at first, but gradually becomes Anne Arden's student—Baudelaire, lipstick colors, or how to travel with a lover—Flannery proves an eager pupil, until one day learns more about Anne than she ever wanted to know. Relationships are sometimes messy and dull, stunted and inconvenienced, and Brownrigg does an excellent job of accommodating that in this novel. 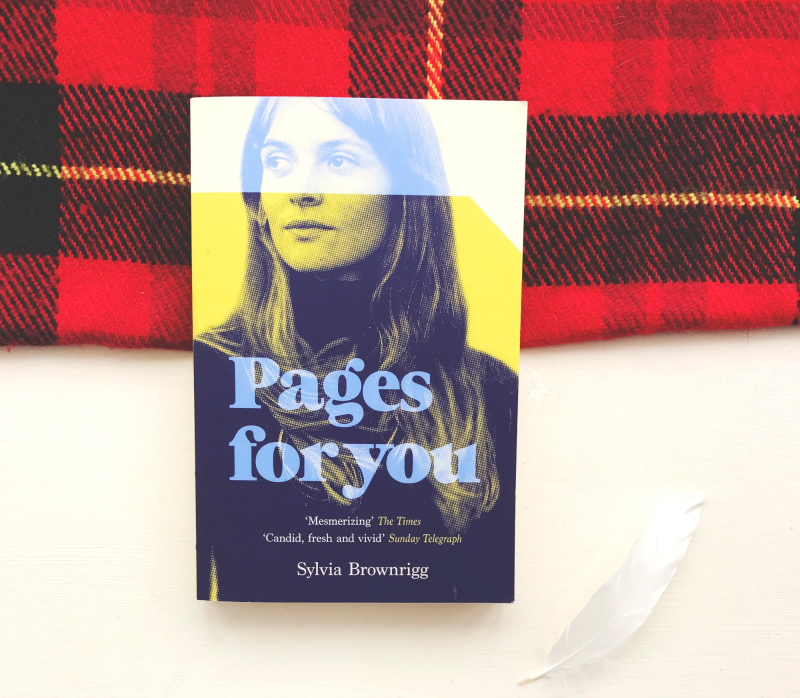 Pages for You details intoxicating first love and lust in all its fleeting glory. It stings and it soothes. There were passages here that I read over and over again in an attempt to commit them to memory. The prologue, for instance, was particularly beautiful and it makes plainly clear Brownrigg's aptitude for muddling unspeakable love and longing onto the page. However, this novel, for me, wasn't without its faults. Flannery, young and experiencing a whole lot of firsts, looks to Anne for anything and everything. And I began to feel extremely unsettled. I'm not sure if it was the point to feel entirely creeped out by the manipulative undertones of the relationship, or whether you're meant to buy into the romance a bit more, but I just couldn't stomach it. For example, there's a bit where Anne picks out a pair of sunglasses for Flannery so she can see NYC in the way that she wants her to. It was all a little too raw for me and I found it difficult to read. I also had a few issues with the ending, with the way the breakdown of the relationship came about, but I won't go into detail here. Don't get me wrong, even though I had my issues with it, I didn't dislike this novel. I think Brownrigg did a very good job of chronicling how impactful even the briefest of relationships can be on our entire lives. I just wasn't in love with it. I will, however, pick up the follow up, Pages for Her, within the next year or so to see what the deal is. 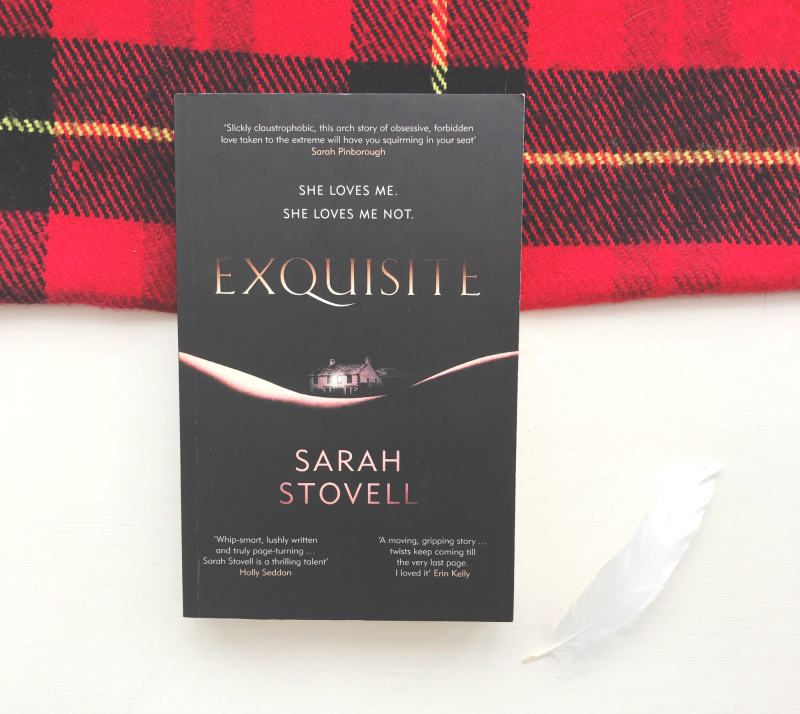 Bo Luxton has it all—a loving family, a beautiful home in the Lake District, and a clutch of bestselling books to her name. Enter Alice Dark, an aspiring writer who is drifting through life, with a series of dead-end jobs and a freeloading boyfriend. When they meet at a writers’ retreat, the chemistry is instant, and a sinister relationship develops. Or does it? A story of obsession that has been told many times before and yet I found myself utterly gripped. I knew how things were going to be spun, and I picked up every little breadcrumb, but I didn't even care. A dual narrative with unreliable narrators is my literary catnip. They're a keep-on-reading-late-into-the-night sort of deal for me and this was no exception. I only had a couple of issues with it. There were a few continuity issues that pulled me out, regarding Alice's age changing within a matter of pages, but otherwise I rarely felt removed from the characters and the setting. The second issue I had was with the pacing which I felt, towards the end, was a little misjudged. But, otherwise, I really enjoyed the reading experience that this novel afforded me. I didn't come away feeling like I had read the next best thriller but I don't think I needed to. I came away wanting to up sticks, or go on a writing retreat, and make some terrible decisions. Thankfully, I have, so far, resisted the temptation. Dark, addictive and messy, Exquisite was excellent Sunday afternoon fodder. I'm in the mood for another thriller, thanks to Exquisite, so The Poison Tree it is. I'm currently away in Barcelona but I made sure I packed this in my suitcase. 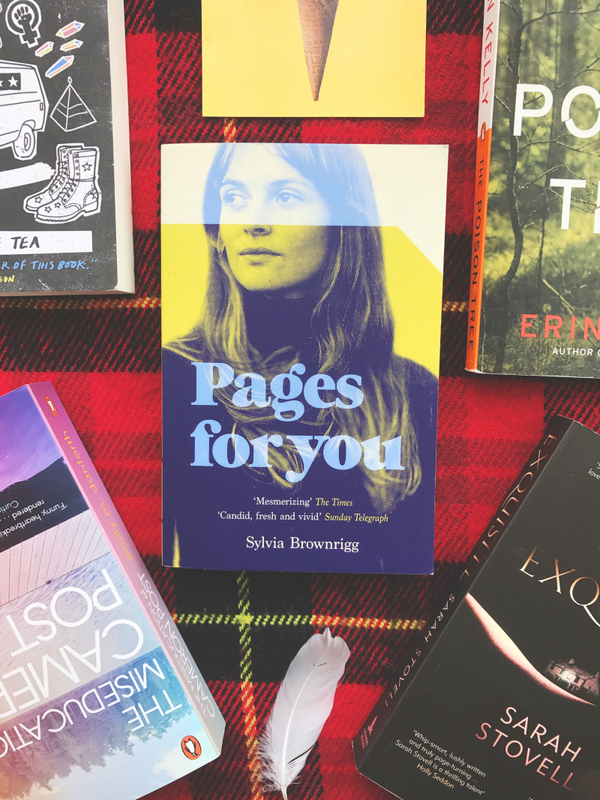 Sunny holidays call for page turners! I love me a bit of post-apocalyptic lit and, for whatever reason, Black Wave just screams Summer reading to me. We haven't got too many weeks left until we are plunged into darkness again so I think I'd better tend to this sooner rather than later. Also, the apocalypse is nigh so...girl gotta read through her 150 unread books PDQ. 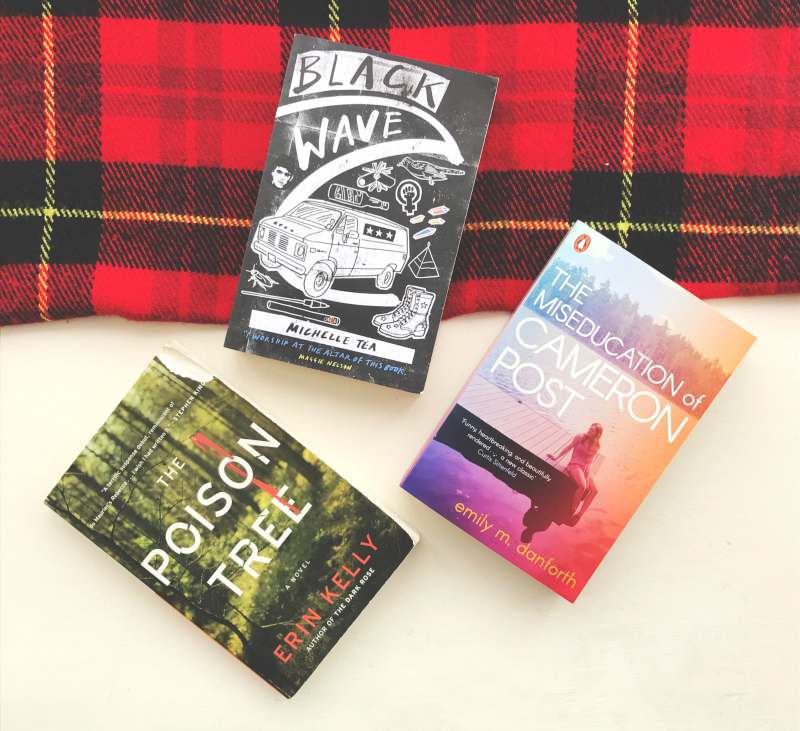 I may not get to this bit of YA LGBTQ+ fiction before the month is out but, as I said in my latest book haul, it's very much at the top of my to be read pile. If you aren't bored to tears, you can read all of my other book blog posts. Or, scroll through my book reviews instead. Links to books are affiliate links. If you don't fancy any of these books but would still like to use my link to purchase some books with, please use my general Book Depository link. Thanks, pals! Books marked with an * were sent to me by the publisher for consideration. I loved The Poison Tree and have even read it a second time. I've liked all of Erin Kelly's books. They remind me a little bit of the books Ruth Rendell wrote as Barbara Vine. My favourite of those being King Solomon's Carpet. Well worth a read if you haven't already.